When it comes to reaching your fitness goals, steps are just the beginning. 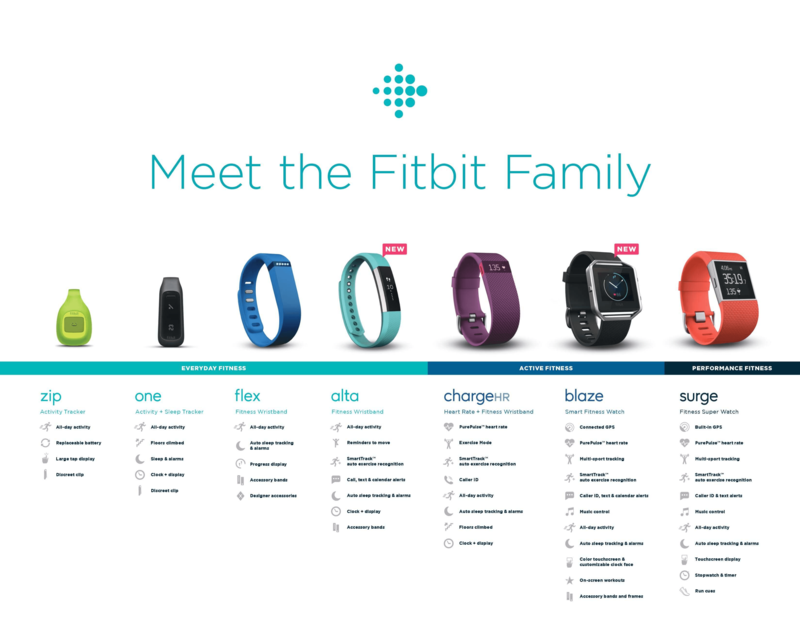 Fitbit tracks every part of your day including activity, exercise, food, weight and sleep. Find your fit, stay motivated, and see how small steps make a big impact!